Home › Forums › Help & Support › How to renew membership? This guide covers the process of renewing your membership with CSC. You will need your account login details that you will have received by email (please check your spam if you didn’t receive this). 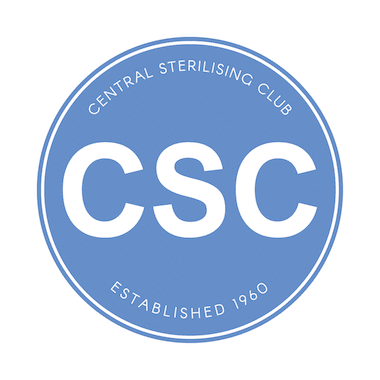 If you a new member please go to the membership page on the main CSC website to join. This guide is for members that are renewing a previous membership. Log into your account by clicking ‘Login’ at the top of this page. 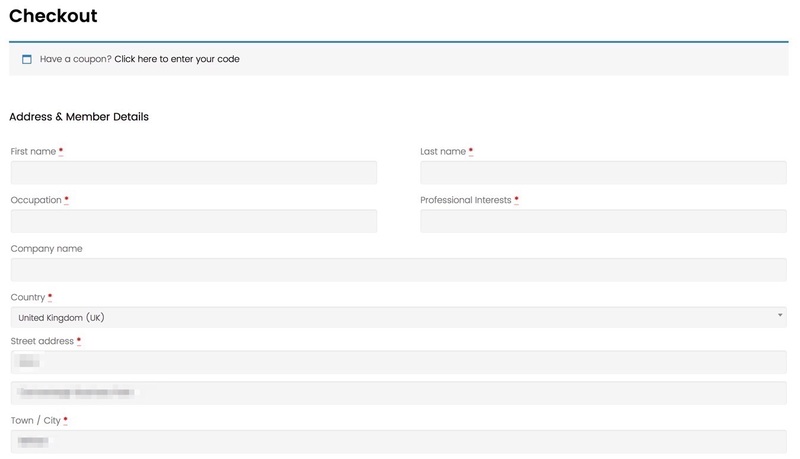 Once logged in you will be redirected to your account management page. On the top menu click ‘Renew Membership‘. 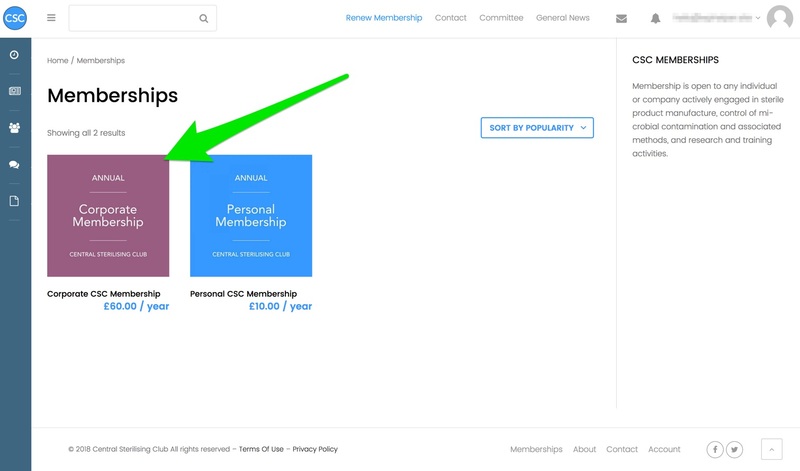 Select the membership you would like to renew, you can pick a different membership if you want at this stage. Please make sure all your details are up to date, all fields marked with a red asterisk need to be completed. You can add any additional notes if you like. Please ensure that the address is the same address associated with your card. Once you have completed the registration form you will need to enter a debit or credit card to pay for your membership. You can use Mastercard, Visa, American Express and most other major cards. Your card will be used to renew your membership each year automatically. 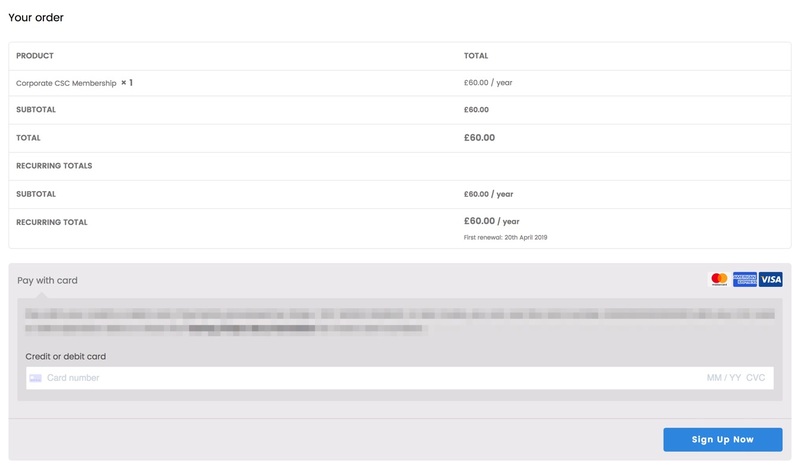 You can change the card used any time on your account settings page. Your account will become live once payment has been made and you will have full access to the CSC site again. Please contact us if you need support.